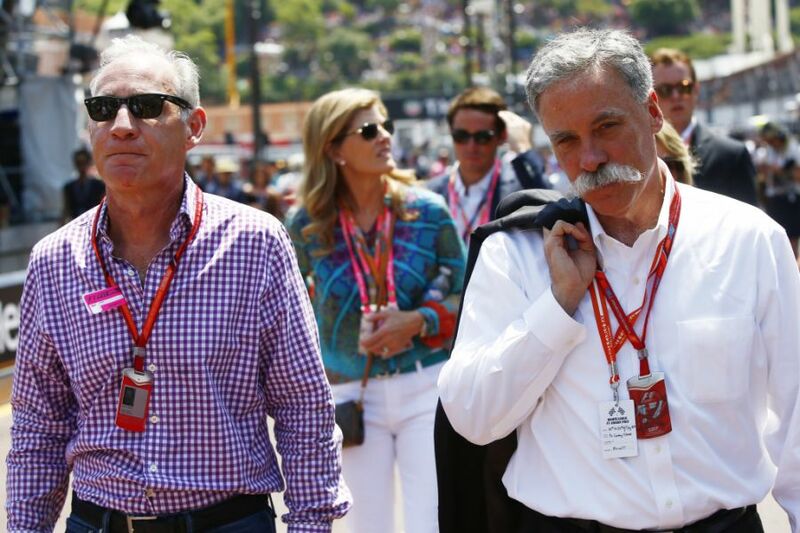 Liberty Media will struggle to sell F1 for a profit. That is the view of Igor Yermilin, president of Russia's motor racing federation. He was asked by Russia's Sportbox publication about rumours that, beset with growing problems and unrest, the American company might be looking to sell. 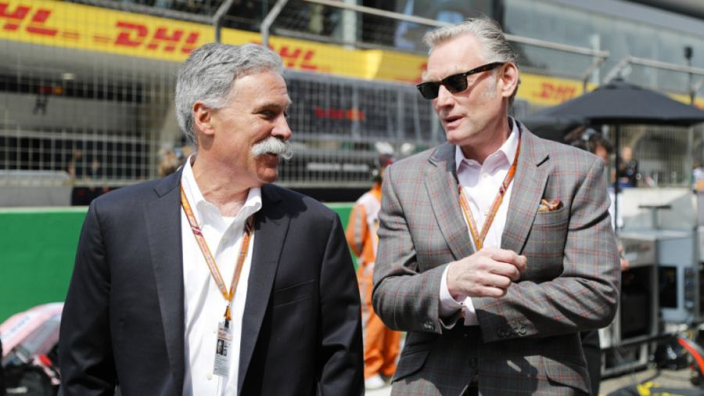 "The current management wanted to start improving Formula 1 but it turned out to be a lot more difficult. "It is very difficult to find a buyer who is ready to spend the amount the Americans would need after everything they have spent," he said. "They would need to sell it more expensively than they bought it, but there is hardly anyone who is ready to do that."